If your marriage is falling apart, it’s difficult to make the smartest decisions for your future. After all, you’re in a tailspin right now. You probably never thought you’d need a divorce lawyer, but now that you do, you owe it to yourself to get the best. Rather than see this heartbreak as the end of your dreams, see it as a chance to move on, with the financial and emotional security you deserve. 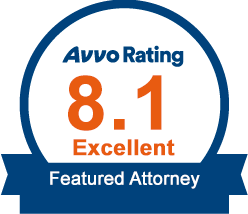 For this reason, it is in your best interest, as well as the best interested of any children involved, that you bring in the family law attorneys at Ellen Cronin Badeaux LLC. Every person is different, therefore every divorce case will be different. That’s how we are able to handle divorce cases, custody and visitation cases, child support cases, community property and spousal support cases so efficiently and sincerely. -Felony conviction that results in imprisonment or capital punishment. -Sexual or physical abuse to you or children living with you. -Six months if there are no minor children involved. -One year if there are minor children involved. You need a lawyer who knows Louisiana divorce laws and can make them work to your benefit. Divorce might feel like the end of your life, but it’s really a new opportunity to continue your life and rebuild it to be even better. At Ellen Cronin Badeaux, LLC in Covington we can help you achieve this. We offer free family law consultations over the phone, as well as consultations in our office for just $50. 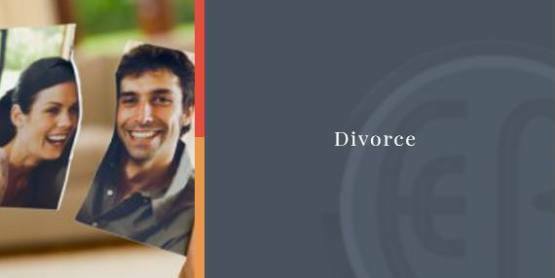 Contact us at (985) 892-1955 and talk with our Chalmette divorce attorneys today.